The Life! program is a free Victorian lifestyle modification program that helps you reduce your risk of type 2 diabetes and cardiovascular disease. 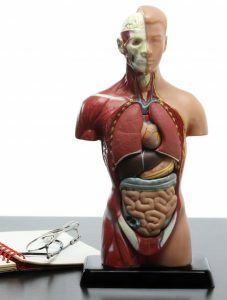 Run by expert health professionals, the program is delivered as a group course service. Since the program began in 2008 over 55,000 Victorians have learnt more about the steps they can take to live a healthy life. Funded by the Victorian Government and managed by Diabetes Victoria it is the largest prevention program of its type in Australia. The Life! program is designed to empower members of the public to take action on their health to prevent chronic diseases. Currently, Diabetes is the fastest growing chronic disease in Australia, but the year 2025 3 million people over the age of 25 will develop this chronic disease. Which can reduce your life expectancy and cost from $4025 to manage every year. Daley Nutrition are the providers of the Life! program in Patterson Lakes. We are a team of Nutrition & Dietetic professionals based at 1 Governor Arthur Drive, Patterson Lakes. We run nutrition consultations and personal training to the local community and as of 2018 we now run the Life! program. The Life! program starts with an introductory session consultation (1 hour) is a one-on-one between the client and Life! 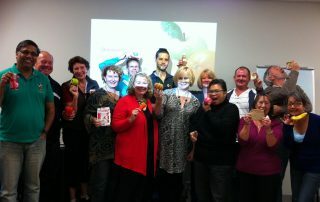 facilitator, follow by 6 education group sessions held at Patterson Lakes Community Centre. The first step is to check your risk. If you score higher than 12, you may be eligible for the free Life! program. 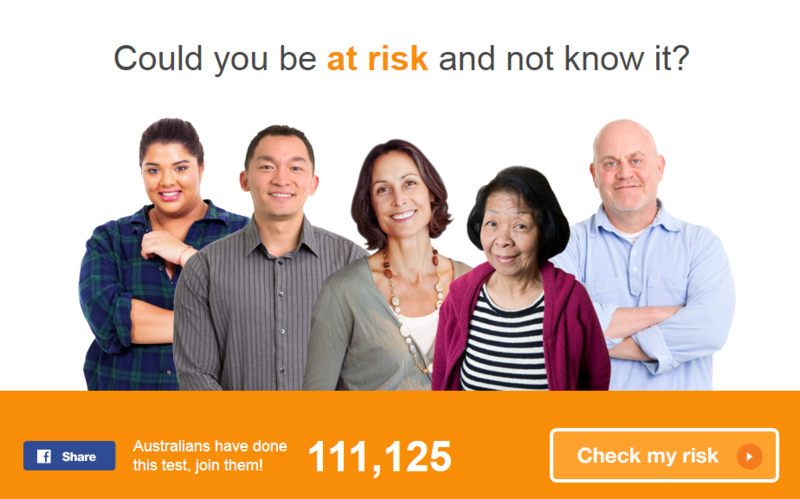 You can check your risk right now by using our FREE online risk test. It will only take 3 minutes. 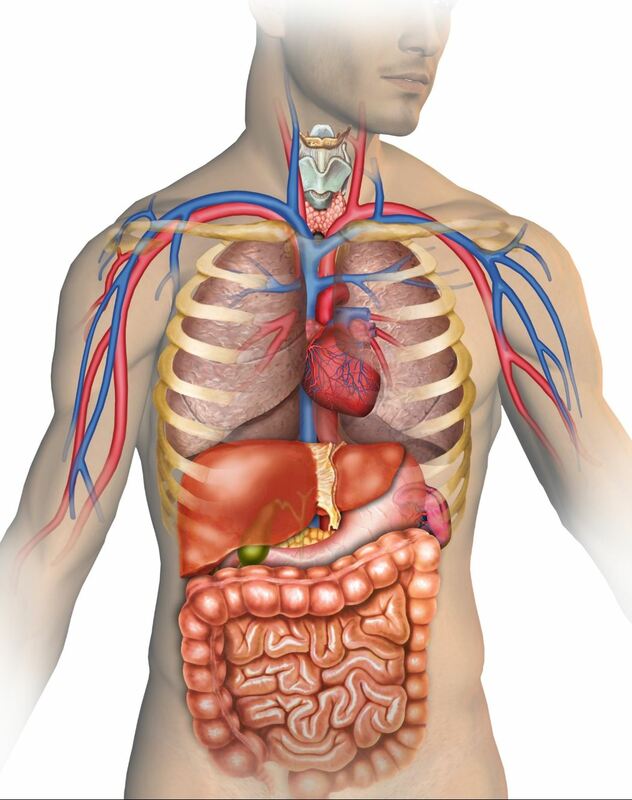 high cholesterol or blood pressure or glucose levels. 45 years or more and have an Absolute Risk score of ≥10% when referred by a GP clinic. Call 13 RISK (13 74 75) to speak to the Life! team about your eligibility. The Life! 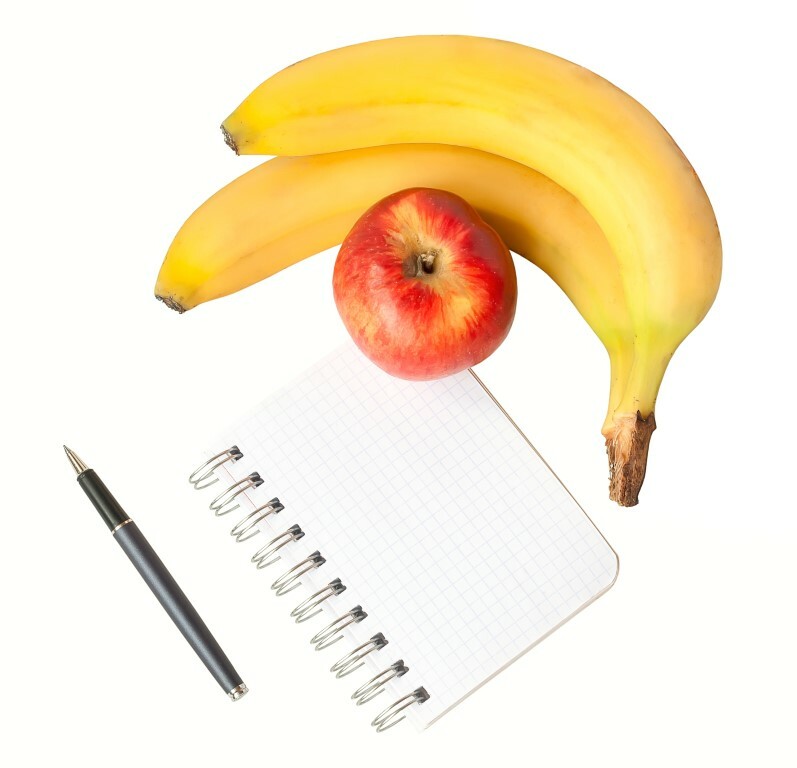 program address the key lifestyle factors that lead to chronic disease development. Such as reducing sedentary behaviors, increasing fruit and vegetable intake, cutting down on sugary drinks, smoking, alcohol and balancing sleep and stress levels. 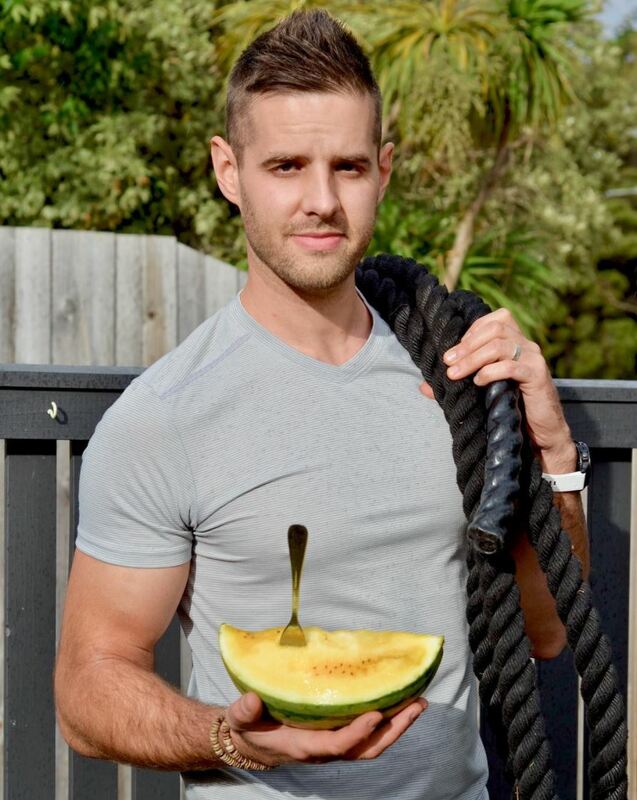 Contact Luke Daley Registered Nutritionist for more information on how to book your client into our 2019 programs. HOW DOES THE LIFE! PROGRAM RUN? STEP 1 – Everyone that wants to join the program needs to complete a Diabetes risk test AUSDRISK found here to be eligible for the program. STEP 2 – Luke Daley our Life! facilitator then will organise a time with the client to do an initial consultation and goals assessment. 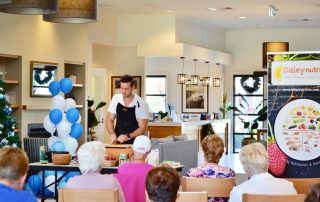 STEP 3 – The initial consultation is run at our private practice Daley Nutrition, 1 Governor Arthur Drive, Patterson Lakes. The group sessions are run from Patterson Lakes community centre, see below for time details. Patterson Lakes GP practices or Pharmacists can sign up to be a case find provider of Life! 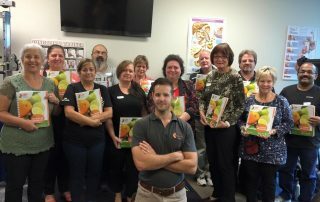 program, which enables an effective referral system Daley Nutrition, please contact your local facilitator Luke Daley for more information or contact The Life! program for more information. Life! program referrals webpage. You will be emailed a summary of your clients progress at the end of the program. 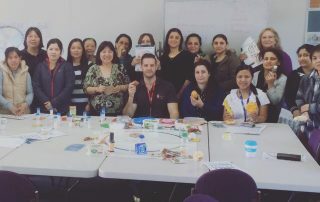 Luke is the founder of Daley Nutrition and a 10-year Nutritionist working for organisations such as the National Health Service, Diabetes Victoria and the Victorian Aboriginal Health Service. He is an expert nutritionist, presenter and empowers all of his clients with making healthier lifestyle choices.